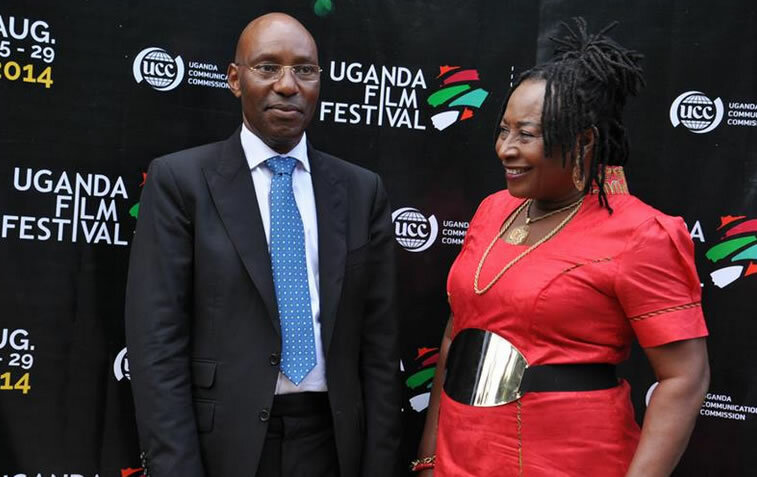 In line with the Uganda Communications Act 2013, Section 37, the Commission is mandated to issue licences for distributors and exhibitors of cinematographic and video works. National: They are registered and licensed by the Commission to distribute and market films/ and video works across the whole country. Regional: They are registered and licensed by the Commission to distribute and market films/videos within specific, recognized and demarcated region of Uganda. District/Community: They are registered and licensed by the Commission to sell and rent films and video works within specified community locations in Uganda. National: They are registered and licensed by the Commission to exhibit films and video works within authorized exhibition premises across the country. The licensee most likely has presence or plans presence in several locations across the country. City: They are registered and licensed by the Commission to exhibit films/video works within an authorized exhibition premises within an urban area. Community: They are registered and licensed by the Commission to exhibit films and video works within an authorized exhibition premises within any sub- region. District/Community:They are registered and Licensed by the Commission to cater for the community needs for films and video works exhibition.